Market regulator Sebi has intensified its probe into the NSEL scam of thousands of crores of rupees. The watchdog has identified 111 additional brokerage firms for their alleged involvement in the payment crisis in the commodity spot exchange. Of these, Sebi will first initiate inspection of the 10 biggest players by appointing an auditor for probing alleged defaulting on payments on erstwhile National Spot Exchange (NSEL) platform, according to officials. 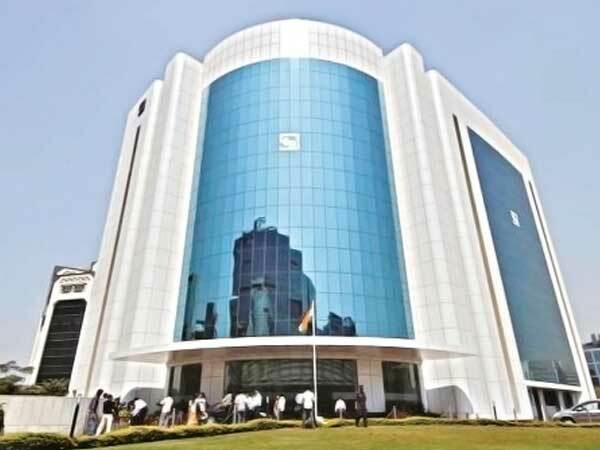 Action against the remaining 101 entities registered as stock brokers with the Securities and Exchange Board of India (Sebi) would be taken after receipt of digital forensic audit from the Mumbai Police's Economic Offence Wing (EOW), which has been probing the NSEL case, officials added. Already, proceedings are under way against five brokers — Anand Rathi Commodities, Geofin Comtrade, Motilal Oswal Commodities Broker, Phillip Commodities India and India Infoline Commodities in the case. Sebi will apprise its board next week of the status on the NSEL matter and also seek approval for its proposed action against stock brokers. The regulator on September 3 had granted three more weeks to Motilal Oswal Commodities to submit its reply on a show cause notice issued by it in April 2017. Infoline Commodities two weeks of time to file its reply. On June 6, the regulator had come out with a ruling against Phillip Commodities, asking it to file a reply in four weeks to the showcause notice issued to it. Overall, a total of 147 brokers ha-ve allegedly defaulted on payments to the tune of Rs 5,403 crore on the NSEL. Of these, 116 have applied or registered with Sebi as stock brokers and the remaining 31 members of NSEL have not applied with markets regulator for registration. Accordingly, 116 brokers are under Sebi's jurisdiction and they are now under the scanner of the regulator for allegedly defaulting on payments totalling Rs 4,033 crore. The Sebi board will consider a proposal that a complaint be sent to EOW against brokers for action for participation on NSEL platform. Sebi has no role to play in the matter of effecting recovery of dues from the defaulters of NSEL and this recovery matter is beyond its regulatory domain. This recovery matters are being dealt by agencies such as Economic Offences Wing (EOW) and the Enforcement Directorate (ED) as well as three-member committee set up by Bombay High Court to ascertain the assets of defaulters and to determine the assets payable to investors. NSEL was incorporated as a company, with FTIL holding 99.98 per cent stake, with an objective of operating pan-India commodities spot exchange platform for which it obtained licences under APMC Acts of various state governments to run spot exchange activities.